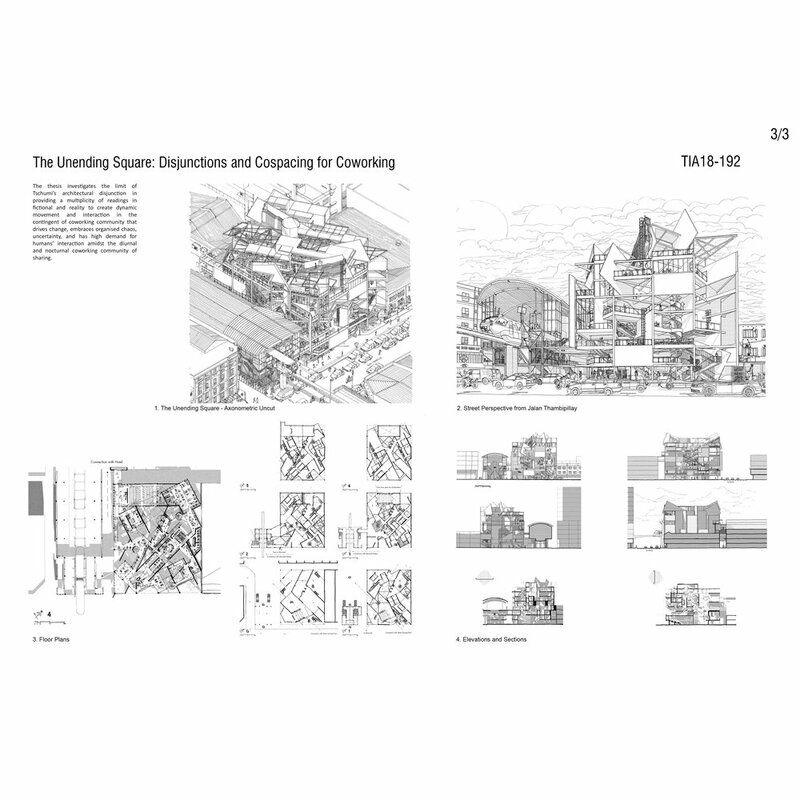 Architectural Thesis “The Unending Square: Disjunctions & Cospacing for Coworking” has won PAM-ZSR Architecture Prize 2018 in Part 2 category! 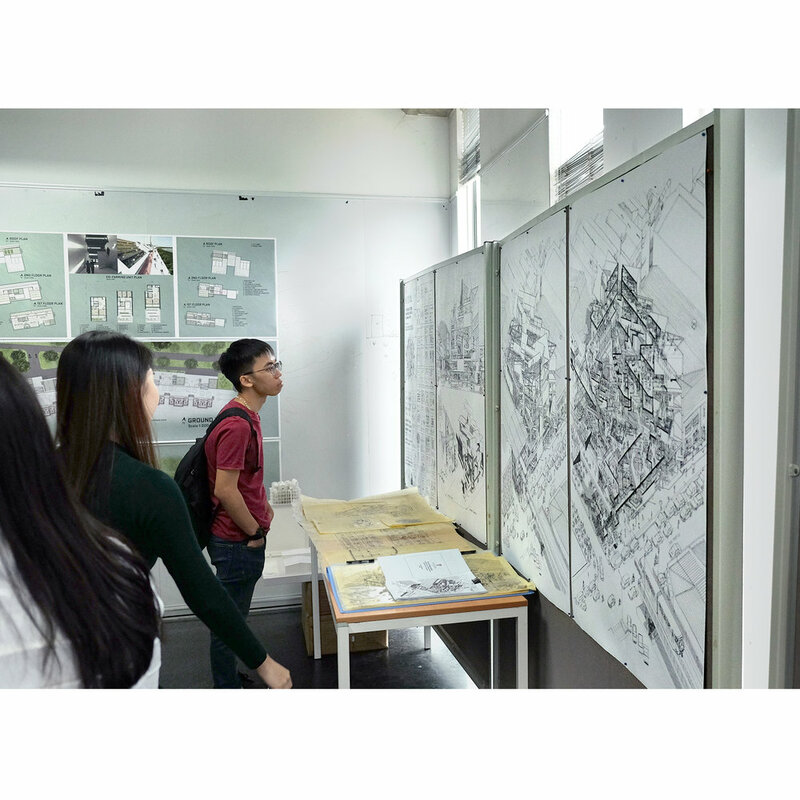 PAM-ZSR Architecture Prize is an annual competition open only to local architecture students. It is hosted by Pertubuhan Arkitek Malaysia (Malaysian Institute of Architects) and funded by Z&SR Architectural Ventures. This year for part 2 category we see only a total of 35 entries from all the university. The award runs in a five year cycle and the year 2018 is the fourth year out of the five year cycle. However, it is rather saddening to know that the award would probably get discontinued if the number of entries continue to decline. Despite numerous complaints from the local student regarding the lack of support and architectural event hosted locally, the response and hype of the event seems to be lacking when opportunity is given for the students to interact, participate, and compete. Regardless how much effort and money is invested into promoting interaction and architectural education excellence by the relevant authority, we as student and actual benefactor should show our support as much as possible. 1. Why should people/student care about architecture/architecture education? 2. How do we make more people/student care about architecture/architecture education? Would the answers get stronger or weaker as time goes by? it is entirely dependent on the effort and passion of the individuals living and breathing the relevant field within the current generation. Some thoughts about the process behind drawing, representation, thesis, academic and theories of The Unending Square are discussed over an interview between Caleb Ong and KooZ/Arch. KooZA/rch is a Visionary Design Discussion Platform for Architects and Curious People Worldwide. Do check out their website for constant update on latest student works around the world. 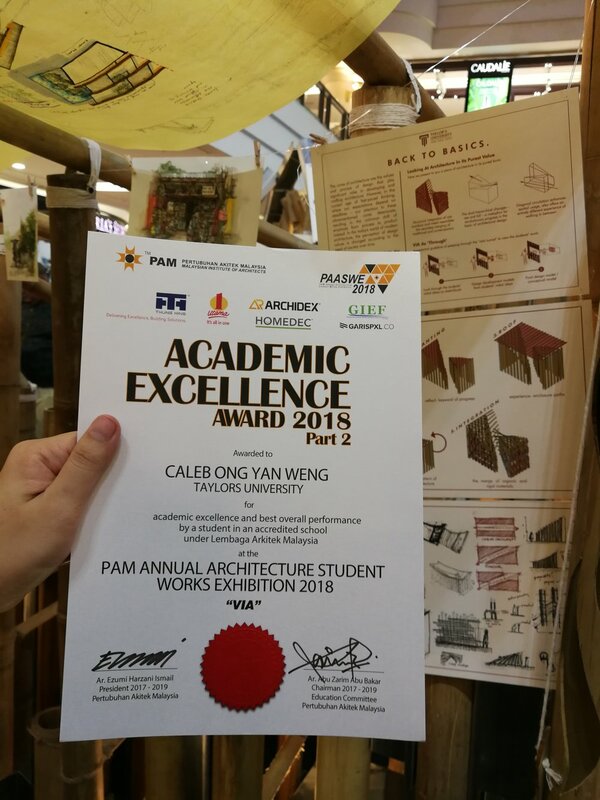 The award is given out during the PAM Annual Architecture Student Works Exhibition 2018 held at 1 Utama Shopping Centre. 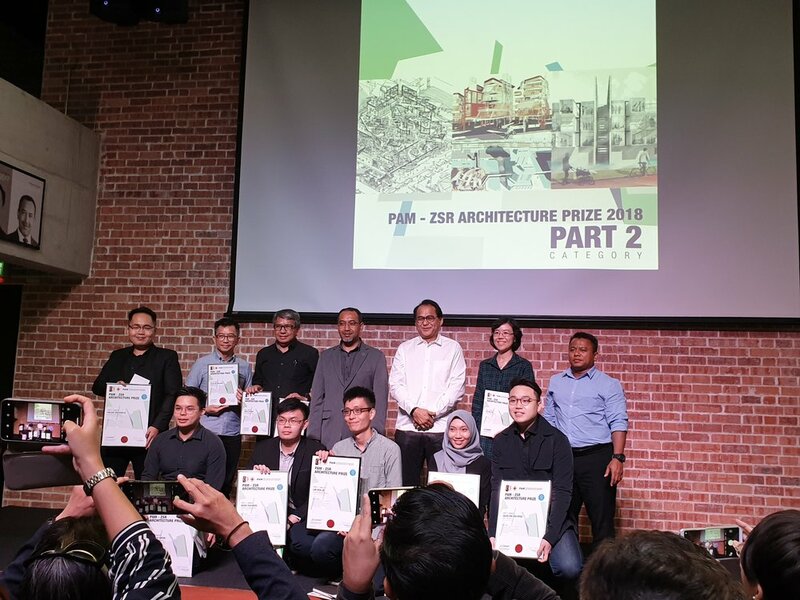 Each accredited local architecture school was to nominate one student from Part 1 and Part 2 architecture program of the year 2018 to receive the award. When I was on the stage and looking at Ar Mohd Zulhemlee passing me the award certificate, I still couldn’t believe I am being awarded. I still has flashback when I was only 20 years old that I first attended PAASWE. Being acknowledged as best overall student is the least expected outcome prior and during my stay over at Taylor’s University doing my Part 2. (Masters in Architecture) This post is made to show my deepest gratitude to Taylor University’s School of Architecture, Building and Design, readers, and all the peers (especially taylor.tribe) for the support and acknowledgement. Thank you. The Unending Square is among the finalists for Non Architecture Competitions, to be published in their upcoming "Thinking - Alternative Designs for Offices" book. Check it out if you’re interested! The Unending Square is one of the honorable mentions (TOP10) for Tamayouz Graduation Projects Award 2018! It is the largest annual graduate student works competition with 587 graduate entries from 164 universities and 74 countries. It is open for public and anyone is free to visit and have an overview on the collective architecture student graduate works produced by SABD in the past 20 years. Would be helpful for student, alumni's or the enthusiastic public in architecture to visit and have an evaluation, perhaps continue the conversation around the quality of student's works produced by the school within the past 20 years, and perhaps getting a glimpse on the future aspects of architectural education in Malaysia. Can't wait to see more? Afraid of missing out? Fret not! Sign up with your email address to receive latest news or updates of this site, if you want. I often post content on this site weeeeks ahead before I publish them on other social media.